Subscribe to Toshio Meronek's Feed Send a note to Toshio Meronek. 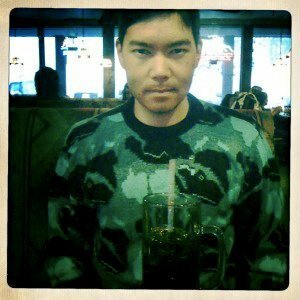 Toshio Meronek has been a Project Contributor since November 2010, has written 31 entries and currently lives in San Francisco, CA. Toshio Meronek is a writer living in San Francisco. Follow @tmeronek.